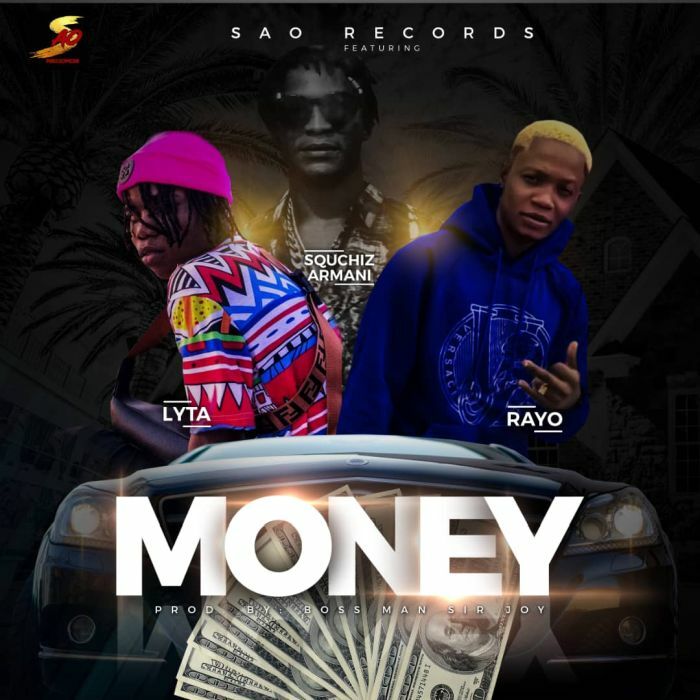 SAO’s Record is here again unleashing another mind blowing jam titled “Money“. On it specially includes the Label CEO Squchiz Armani and popular YBNL and “Time” crooner, #Lyta and talented SAO’s record act #Rayo. Currently number one on my play list the song “Money” is produced by Boss Man Sir Joy…. Mixed and Mastered by Mansa Jabulani . Download The Music Mp3 Below.